"Possessive. Ano ka, jowa? Jowa ka ba?" Is there anything more adorable than a possessive Edward Barber? 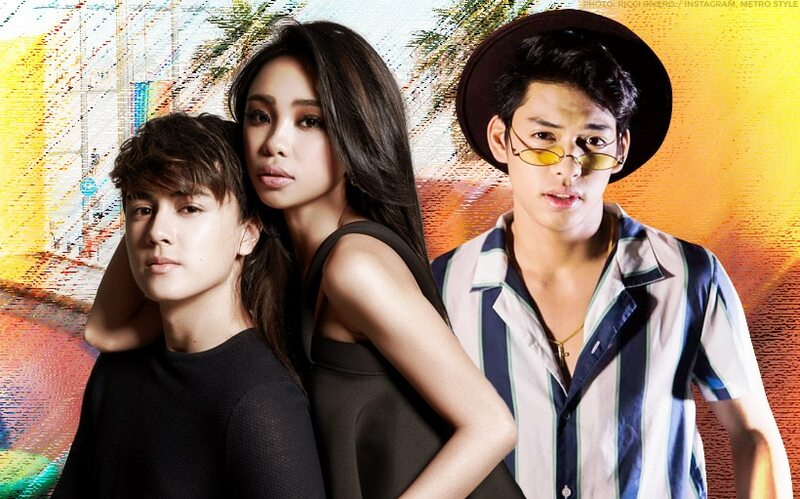 Back in May, University of the Philippines Fighting Maroon-turned-actor Ricci Rivero had his first appearance on "ASAP" and "ASAP Chillout," and rubbed shoulders with Edward and his on-screen partner Maymay Entrata for a few segments. Labas na labas talaga ang possessive side ni Edward, from blocking Ricci's attempts to even get near Maymay, to full-on being hilariously aggressive every time Ricci even breathed a word in Maymay's direction. It was so intense that their co-host Robi Domingo asked Edward, "Possessive. Ano ka, jowa? Jowa ka ba?" Somebody made a meme-tastic video compiling all of Edward's "selos moments" and it was truly one of the best things that happened to our MayWard hearts back in 2018. It's recently resurfaced to make us all LOL once again and it deserves all of your love and attention. Maymay and Edward appeared in the Vice Ganda-led blockbuster hit "Fantastica" which was Star Cinema's official entry to the Metro Manila Film Festival 2018. They were also part of "Da One That Ghost Away" topbilled by Kim Chiu and Ryan Bang. WATCH: MayWard prank call goes horribly wrong! 'PBB OTSO': Teen Big 4, parang hindi napapagod!